Due October 2, “Condition Human” was produced by Zeuss (Rob Zombie, Hatebreed, Sanctuary). 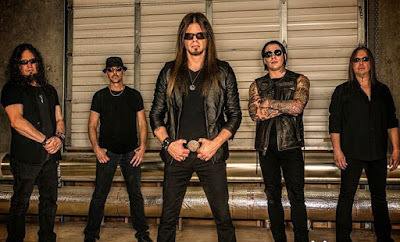 The project marks vocalist Todd La Torre’s second album with Queensryche following their 2013 self-titled release and a split with original singer Geoff Tate. Queensryche hit the road with Scorpions for their fall North American dates starting September 10 in Boston, MA.